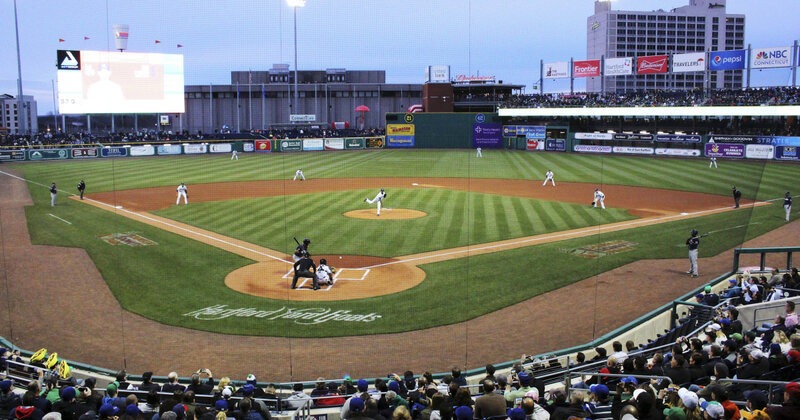 A minor league baseball team in Connecticut will ban peanuts from their park in an effort to accommodate fans with allergies, the team announced. “Why? If you cant eat peanuts just don’t eat them. Why should everyone else pay. Peanuts are part of baseball!” complained another man. Nearly 2.5 percent of U.S. children likely have an allergy to peanuts, a 21 percent increase since 2010, according to the American College of Allergy, Asthma and Immunology. Those with the most severe peanut allergies can suffer from anaphylaxis from merely breathing in peanut dust, according to the Mayo Clinic. The Yard Goats stood firm on their decision.